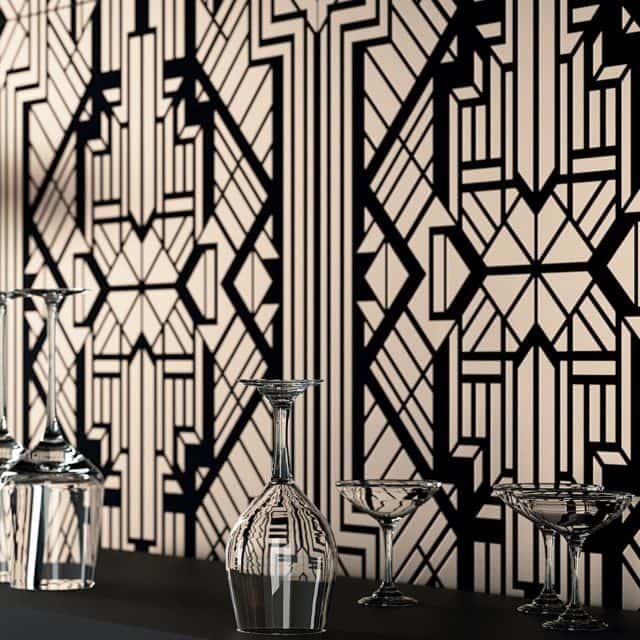 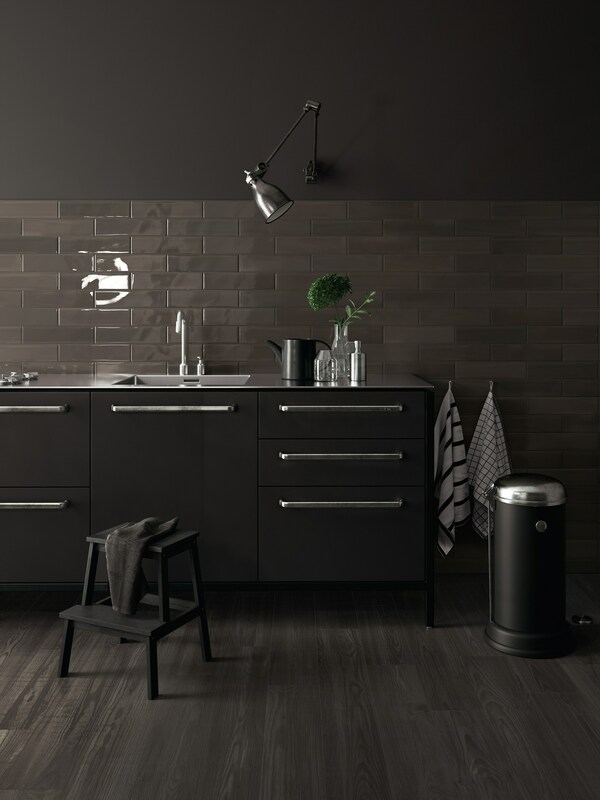 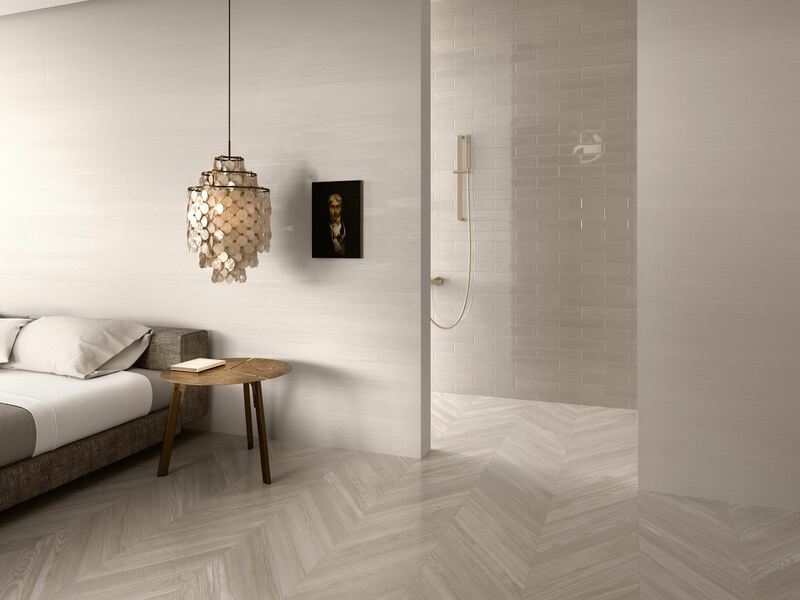 Sant’agostino Shadebox Porcelain Tile from SpecCeramics. 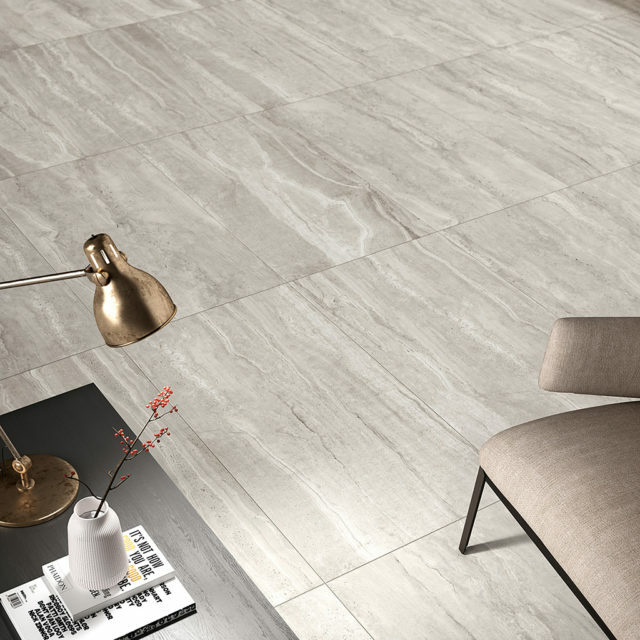 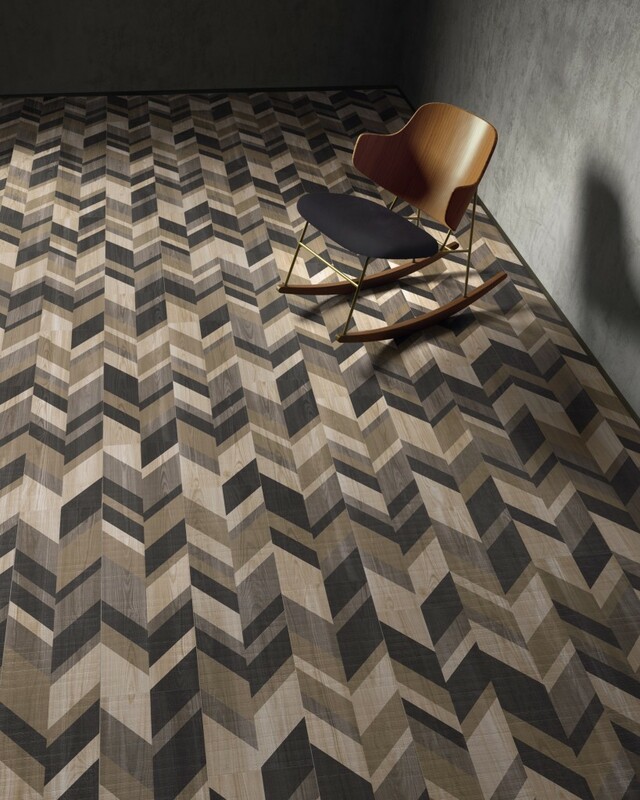 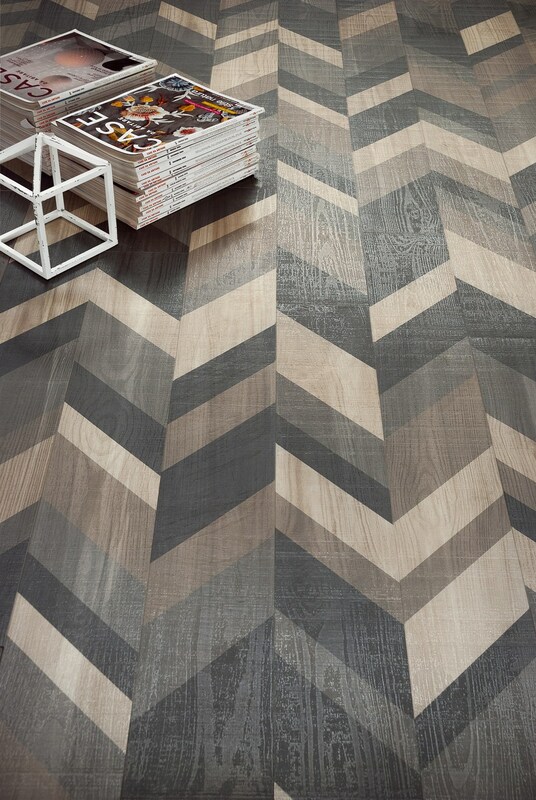 Shadelines Porcelain Tile. 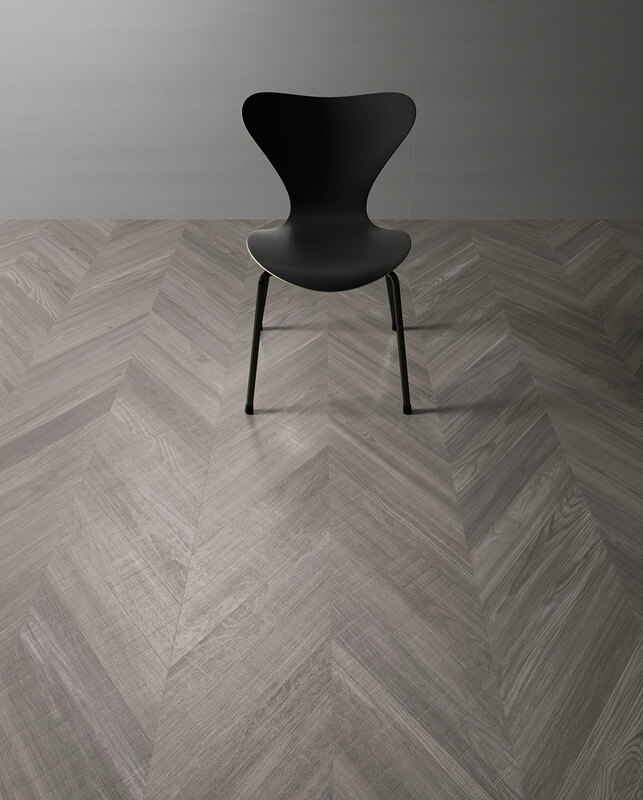 Shadewood Porcealin Tile. 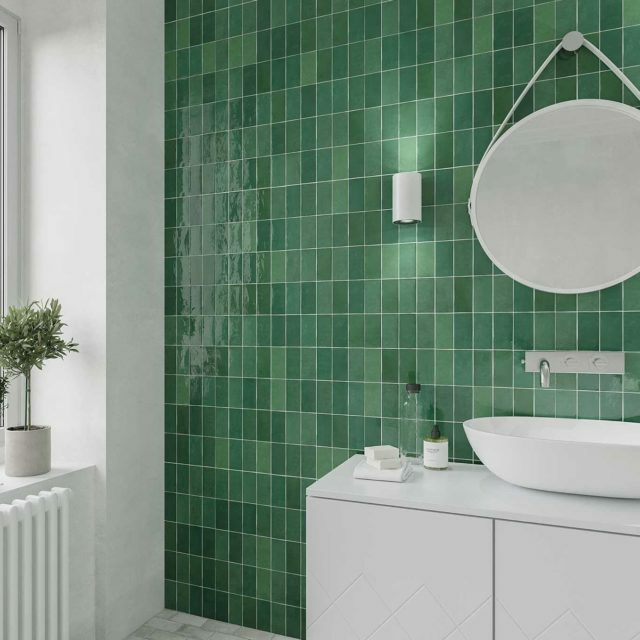 Shadebrick Ceramic Tile.